Learning new, fun presentation ideas and strengthening your skills can help calm your nerves as you prepare for your next presentation. Don’t let scary presentation myths prevent you from learning what you need to know. We will debunk four common presentation myths so you can start preparing for your next presentation with confidence. Although it may sound funny, how many presentations have you attended when the presenter read everything off the slide word for word? It’s a common mistake that can quickly bore your audience. There is nothing wrong with writing notes on a notecard, but you don’t need to share this in written form with the audience. You should talk, not read, to them. Putting things into your own words will help keep the audience focused on you and your ideas. Practicing your presentation skills does not have to be painful. The key to a fun presentation is fun presentation ideas. Learning new skills and playing with different apps and software should be a fun process. The more fun you have building your presentation, the more fun you will have presenting. While some topics may pose more challenges and test our creativity, it is quite possible to make any topic enjoyable. By using fun software applications, graph generators and innovative presentation technology, you can take your slides to the next level. Prezi, PechaKucha and SlideShare are some of our favorites. Virtual tools like iMeet® and GlobalMeet® can transform your meetings and webinars into refreshing presentations that your audience will thoroughly enjoy and remember. Although there may be several experts out there that charge a fortune for training, they are not your only options. 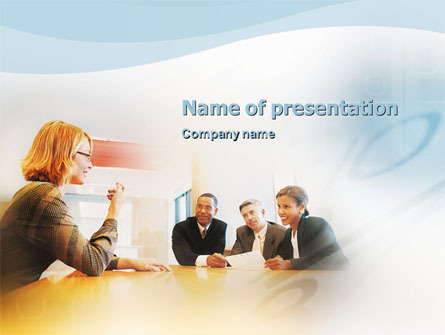 Here at PGi, we have several free sources you can use to strengthen your presentation skills. The Little Black Book of Presentations Ideas and our Presentation Playbook are two of our latest eBooks that are solely dedicated to tips and tricks that can help improve your next presentation.